Donor Recognition NPR is proud to recognize generous public radio donors with broadcast, digital, and physical recognition. Learn more about NPR's recognition opportunities. NPR is proud to recognize generous public radio donors with broadcast, digital, and physical recognition. These opportunities help reinforce to the larger public radio audience that support from individuals, foundations, and corporations is crucial to advancing the work of NPR. For more information about recognition opportunities, please contact Chelsea Bollea at NPRDonorCommunications@NPR.org. Gifts of $100,000 and up will be recognized with a schedule of on-air messages across NPR programming, in accordance with FCC and IRS regulations. Gifts of $250,000 and up will be recognized with online banners which appear across all pages on NPR.org for philanthropic partners, in accordance with FCC and IRS regulations. Gifts of $100,000 and up will be recognized on the donor wall in NPR's lobby. Gifts of $300,000 or more will be recognized on the donor wall as well as with a named space in the building. This recognition will be in place for 10 years after the gift is made. 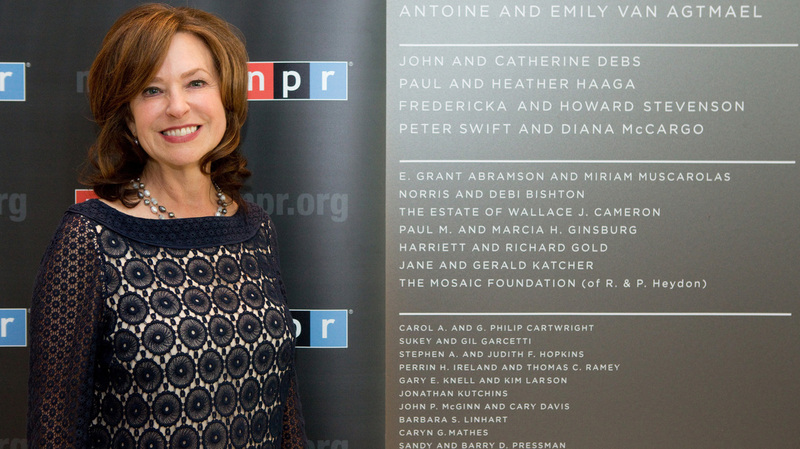 In honor of Joan B. Kroc, whose estate gift to NPR was the largest gift in public radio history, the Joan B. Kroc Legacy Society represents donors who have established a charitable provision for NPR in their estate plans or with a planned gift. 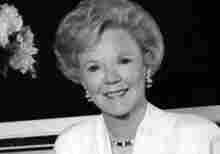 If you have made a charitable provision for NPR in your estate plan and would like more information about the Joan B. Kroc Legacy Society, please contact NPR's Office of Planned Giving at 202-513-2097, or giftplanning@npr.org.